in creating a healthier relationship with your body and with food. through powerful tapping rounds to support these positive changes. diet to get it all under control... you won't want to miss these calls! The fee for this program is only $37...! 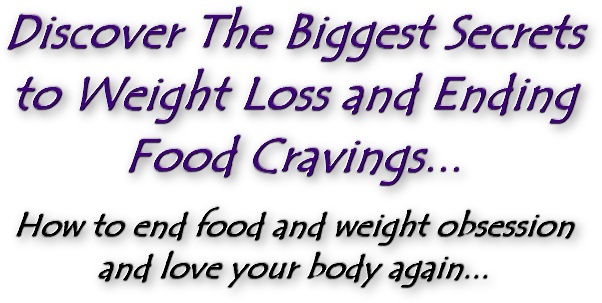 Come join us and release weight and cravings now!